Is your special someone crazy about cats? This Valentine’s Day treat them to a marvellous moggy-inspired gift that will also help to show some love for the thousands of unwanted cats and kittens in Cats Protection’s care. 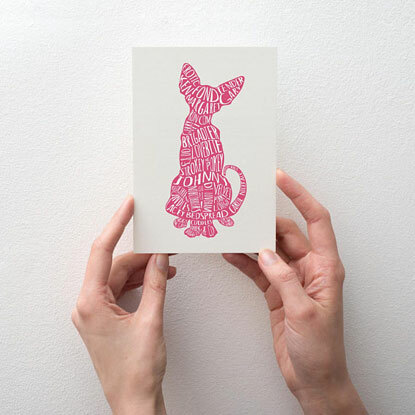 Comedian Bob Mortimer has teamed up with online gift company Wordynumnum to create a Valentine’s card featuring romantic cat names, including Tender Gary, Strokey McPokey and Lacy Bedspread. They are kindly donating some of the proceeds from each sale to Cats Protection and have even donated some of the names too! 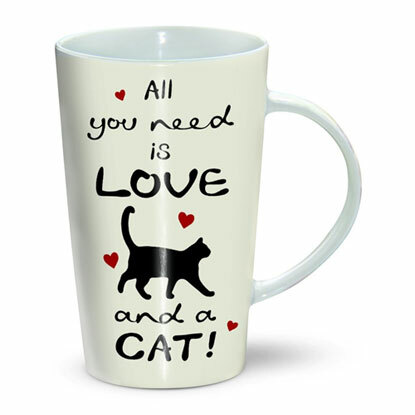 Your special someone will love drinking a warming latte or cosy hot chocolate from this pawsome mug from the Cats Protection shop. You could even buy two so you can enjoy a drink together! This pretty pendant features a little shell cat on a silver chain and is presented in a fabric keepsake pouch. A beautiful gift for the crazy cat lady in your life. No romantic evening is complete without some cosy candlelight. 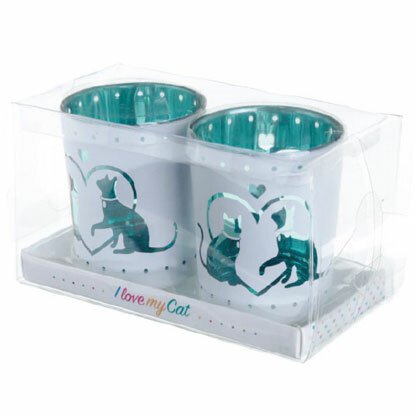 These glass candle holders will allow the flame to flicker though a cute cat design creating a lovely warm glow. Your loved one is guaranteed to be feline fabulous in this soft scarf decorated with rose gold cats. Not only will it keep them warm, but it will also add a bit of sparkle to their outfit. For a meowvellous gift that your partner can enjoy all year round, why not sponsor a Cats Protection pen in their name? 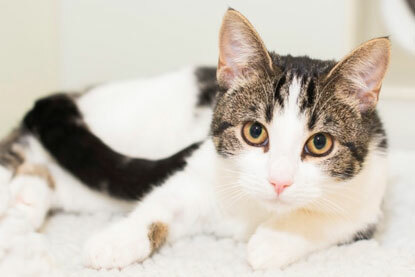 They will get regular updates on the adorable cats staying in their pen and will help to make sure they are being well cared for while they wait for their forever homes. Of course, Valentine’s Day is also a great time to show your own feline friend some love too. 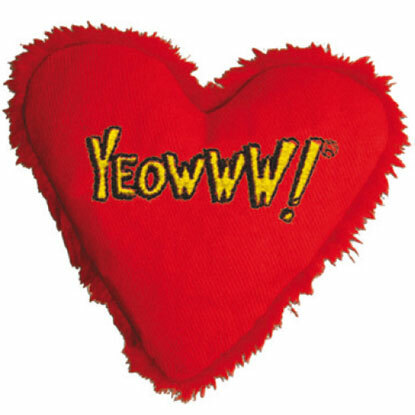 They will go crazy for this heart-shaped toy that’s stuffed with 100% organically grown American catnip, purrfect for playtime!